On today episode of T.I. 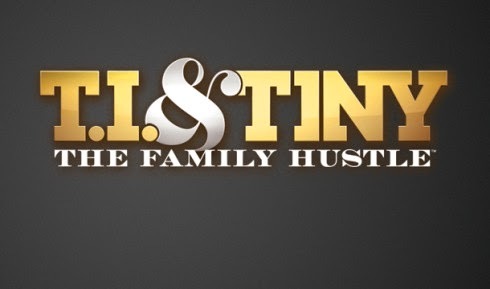 and Tiny: The Family Hustle Season 6, “100” T.I and Tiny put on a brave face for their family and throw Heiress a fun-filled christening. The time has come for a decision to be made about their marriage. Tiny Confronts T.I. About His Infidelities……. Look below as T.I. and Tiny discuss the major issue that brought their relationship to its breaking point.